The Winooski branch of the YMCA is closing after 10 years of operation, the nonprofit announced Wednesday morning. 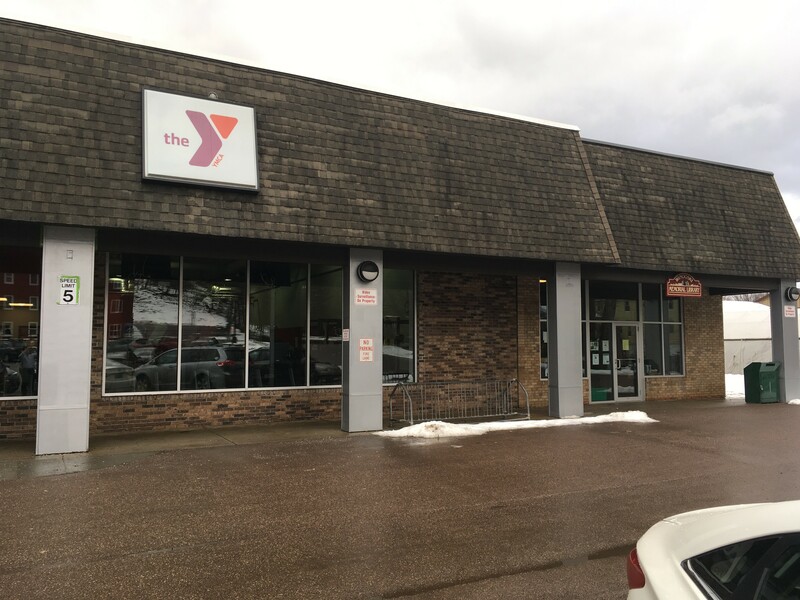 The Greater Burlington YMCA said it could no longer sustain annual losses generated by the Winooski facility, located in the O’Brien Community Center. It will close on June 30 when its lease expires. Winooski Y members will be allowed to use the Burlington facility. Dodson said the YMCA opened the Winooski branch with the intention of partnering with other agencies in the O’Brien center to support local families. “Unfortunately, the larger vision of the many organizations involved was never fully realized,” Dodson said. The organization plans to build a new home in the former Ethan Allen Club on College Street in Burlington.